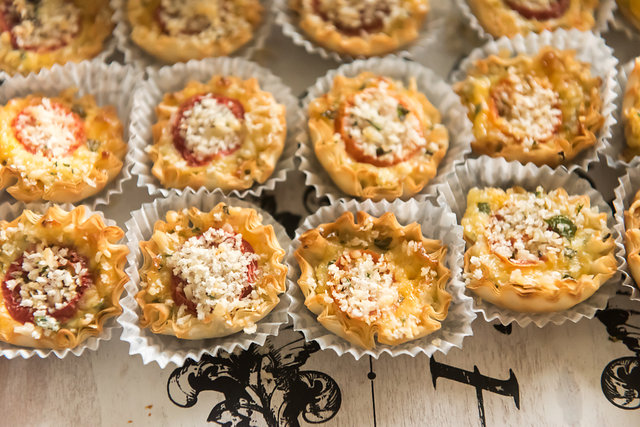 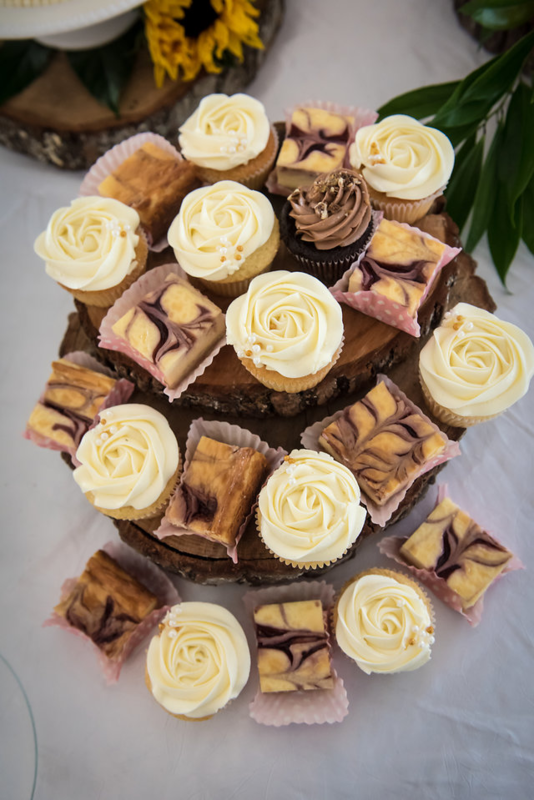 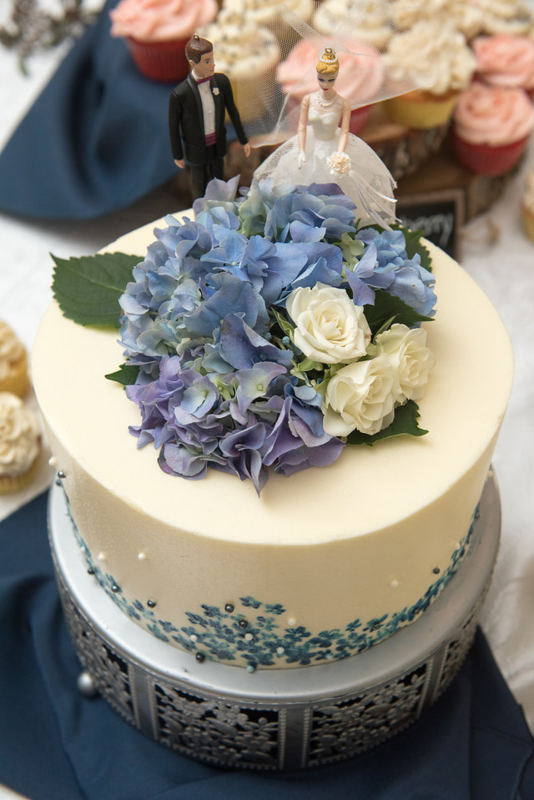 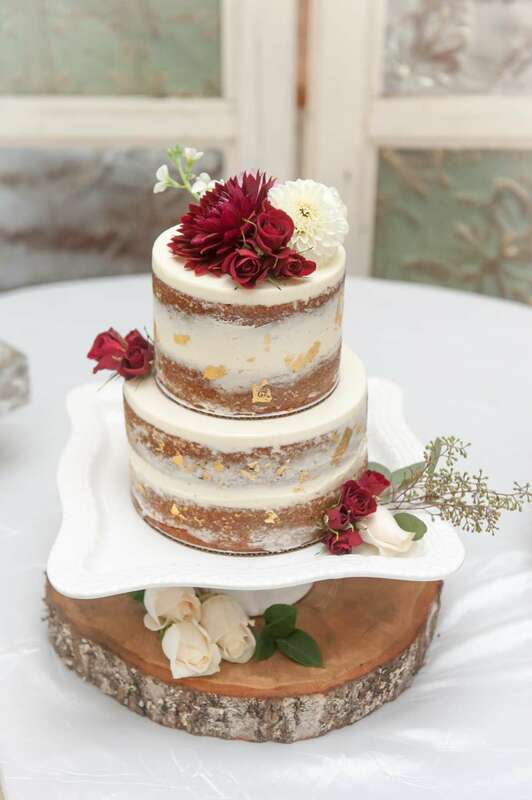 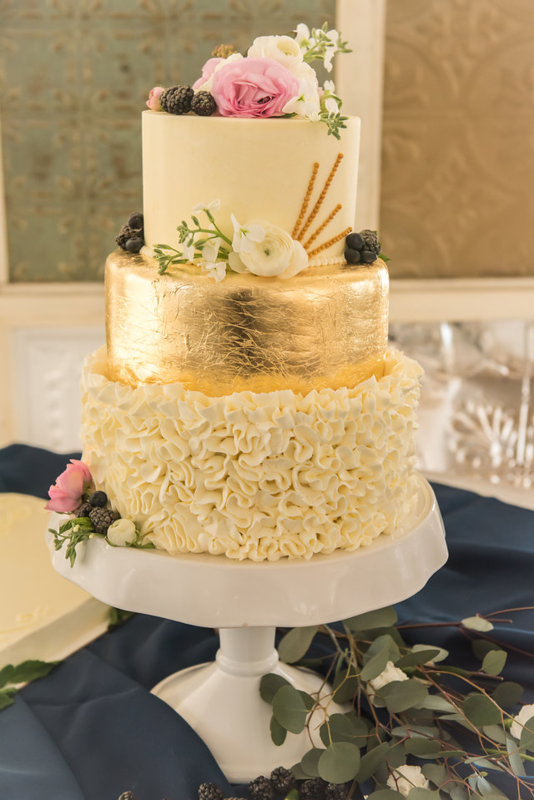 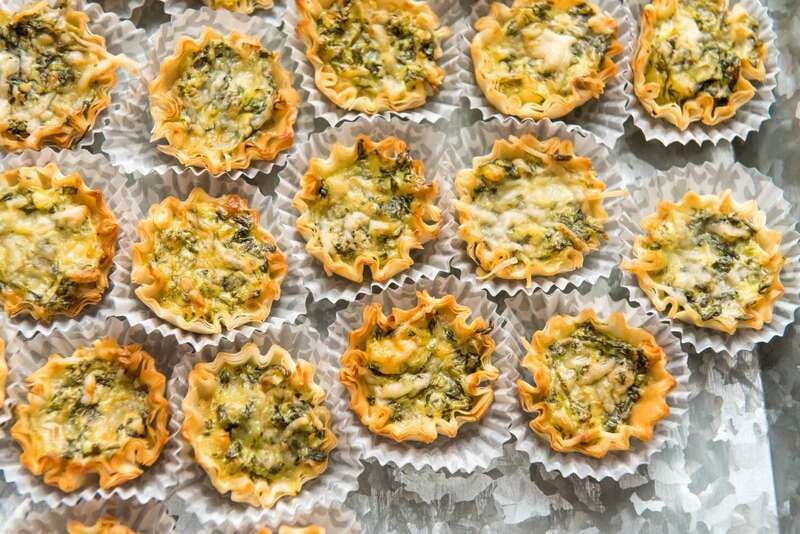 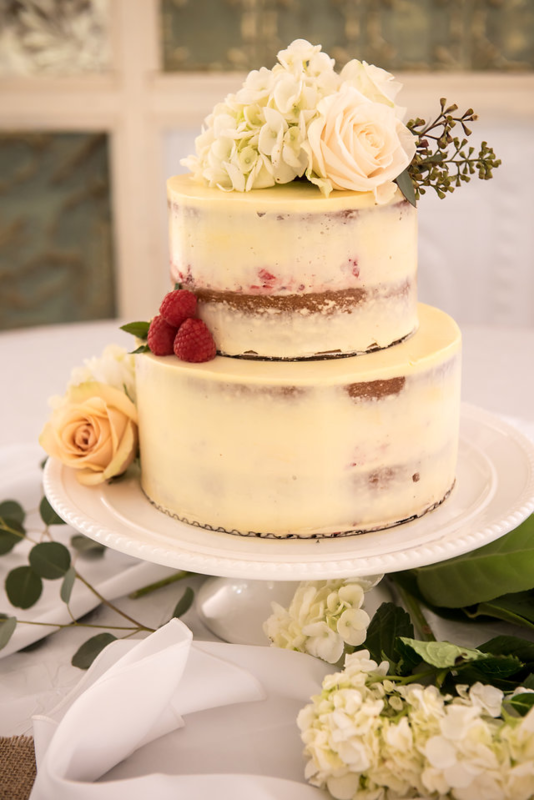 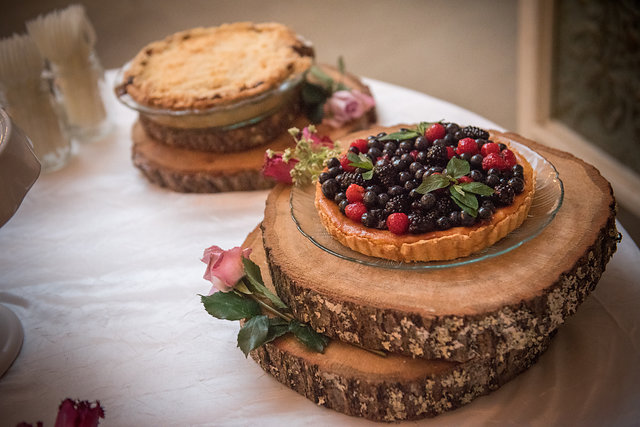 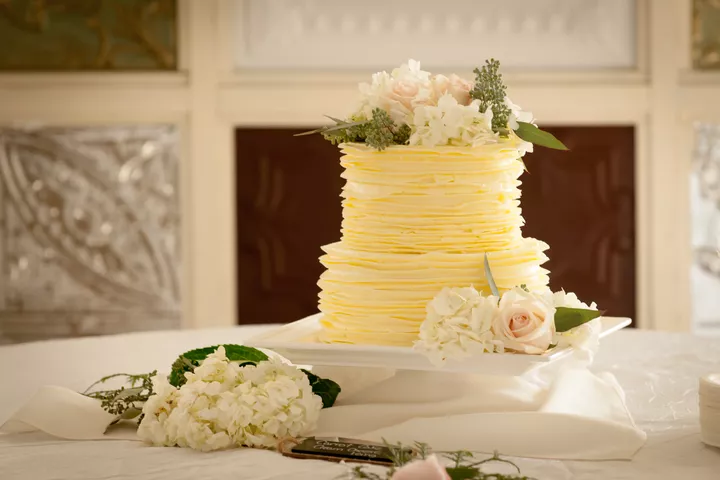 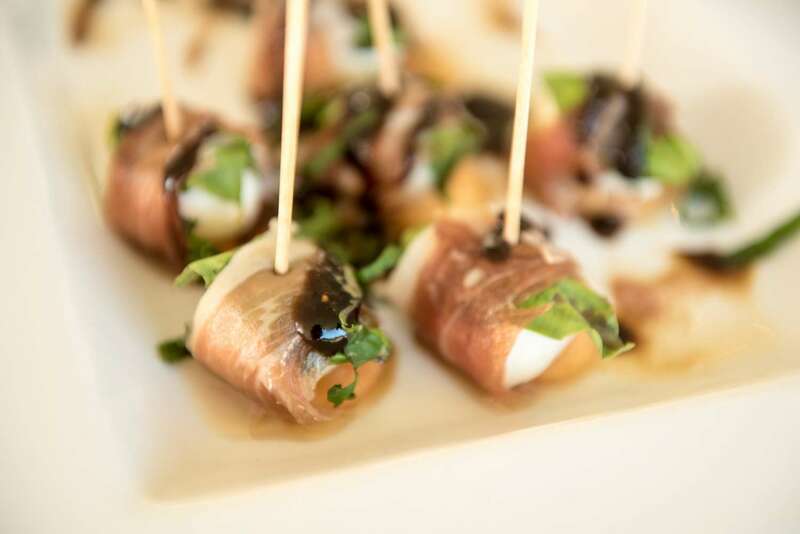 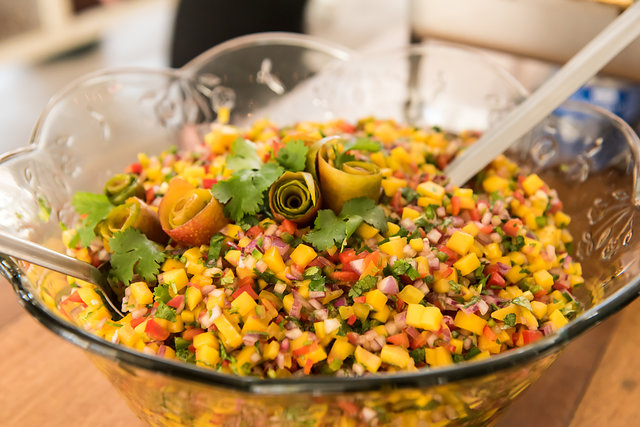 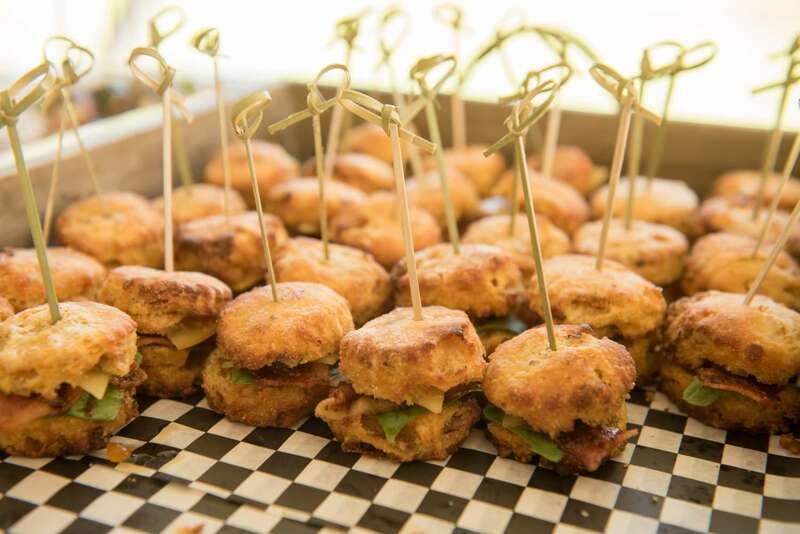 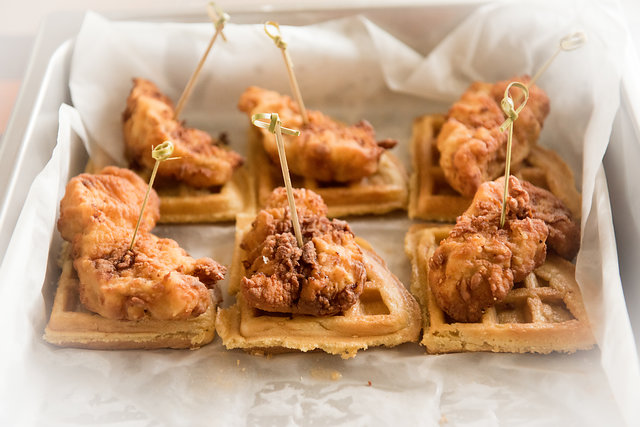 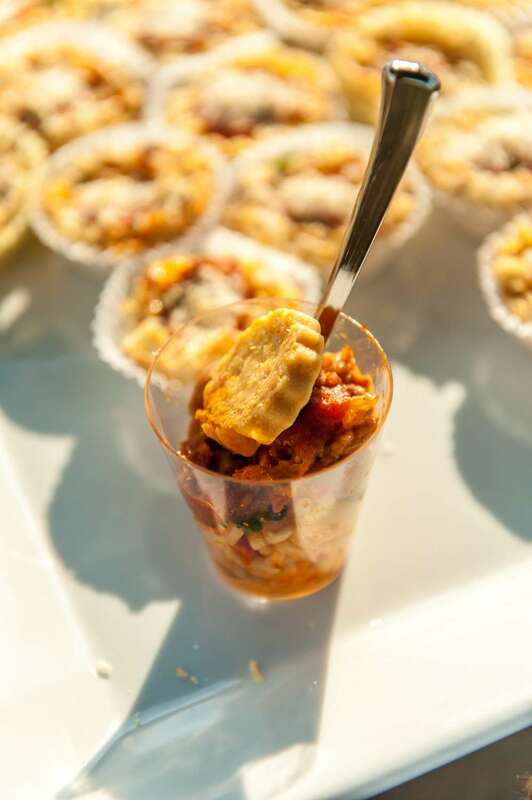 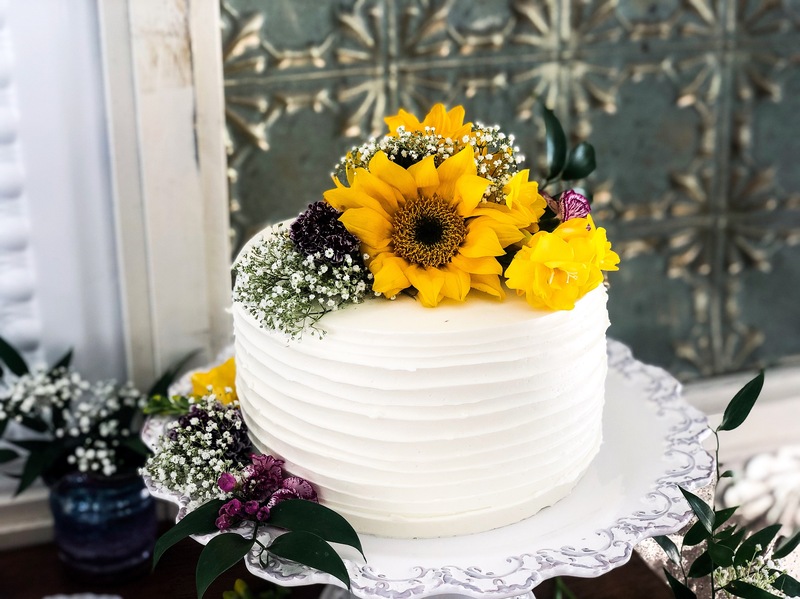 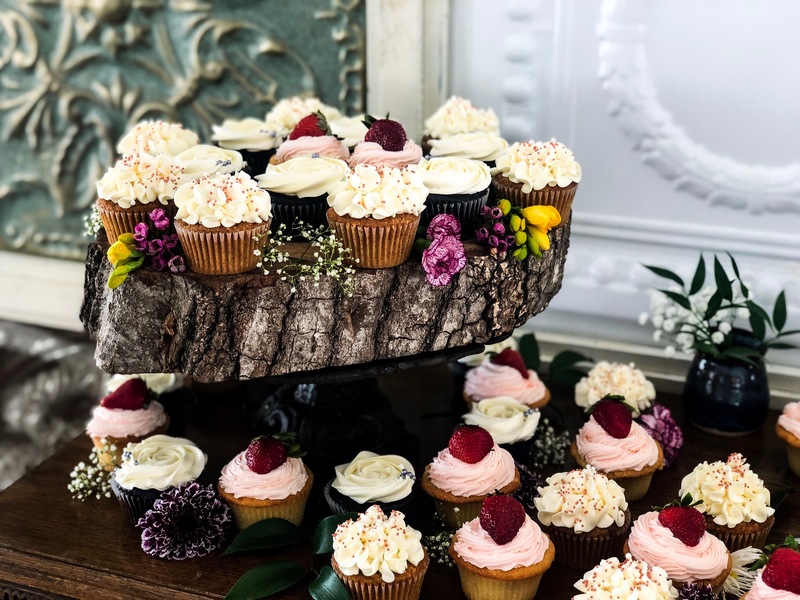 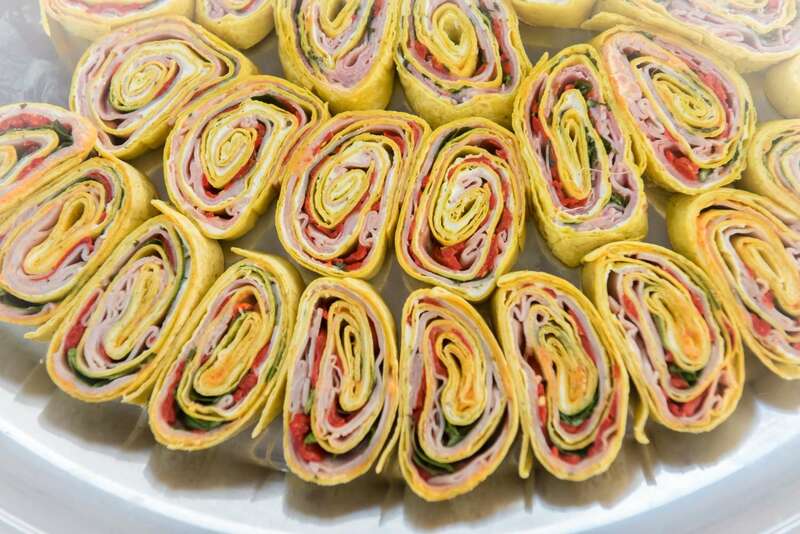 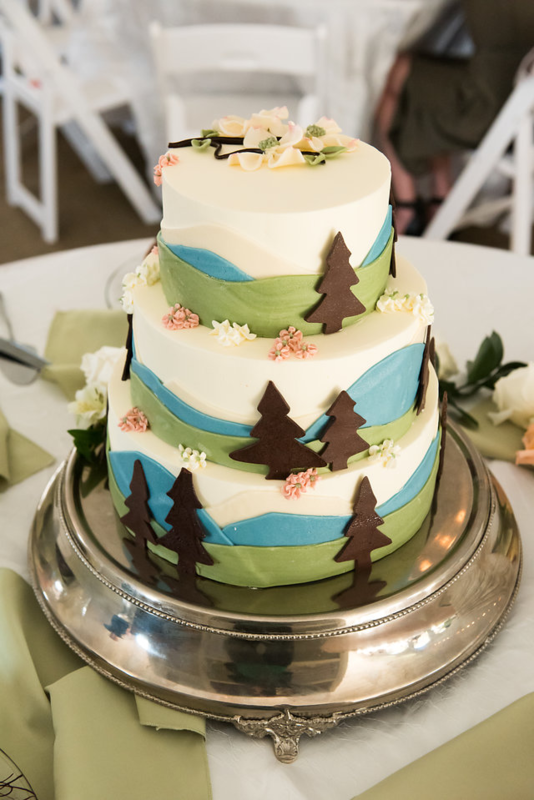 At Hidden River Events, a preferred caterer provides a choice of five basic menus that can remain in the package and be upgraded or completely customized to your unique needs, or replaced by a caterer of your own choosing. 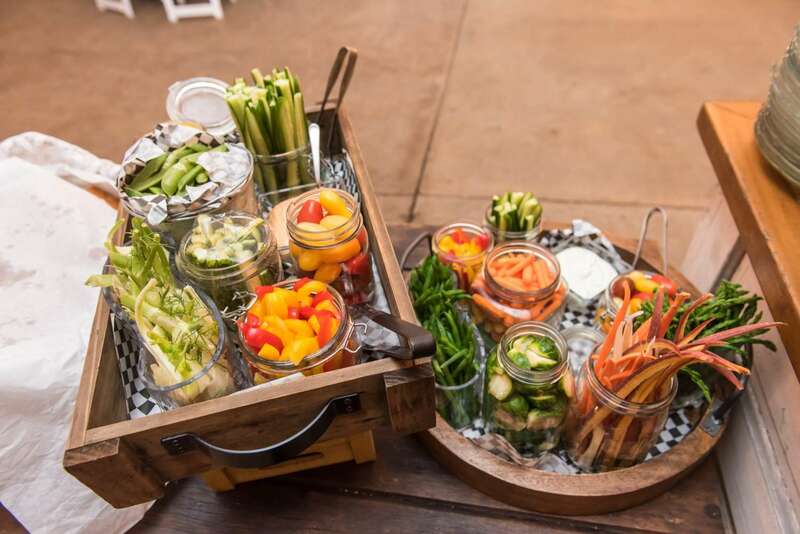 When possible, the caterers take a farm to table approach to food and work with talented chefs to create a beautiful meal. 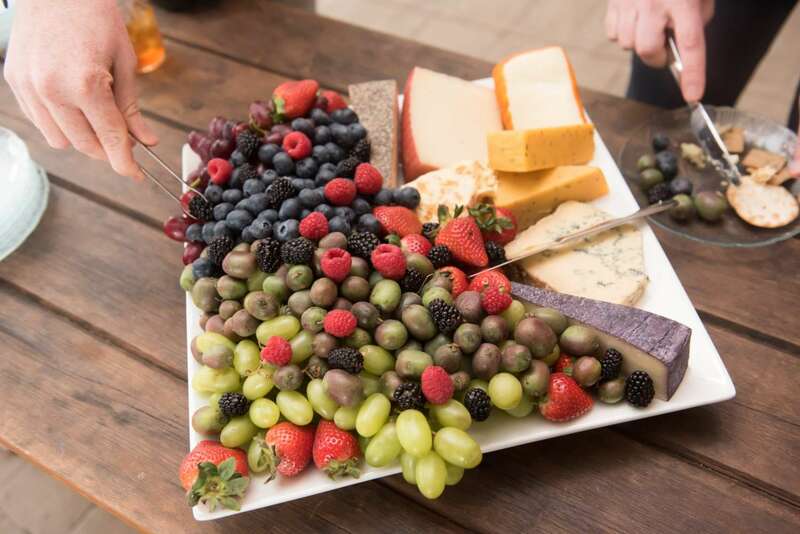 The stress of managing the catering is taken off the table so that you can enjoy yourselves. 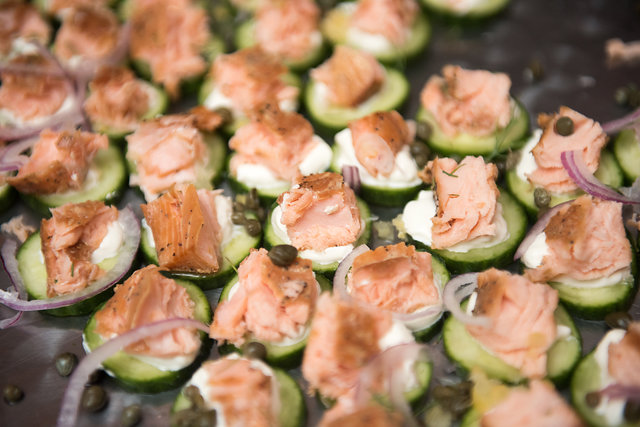 For more detailed information on catering please see our pricing section.